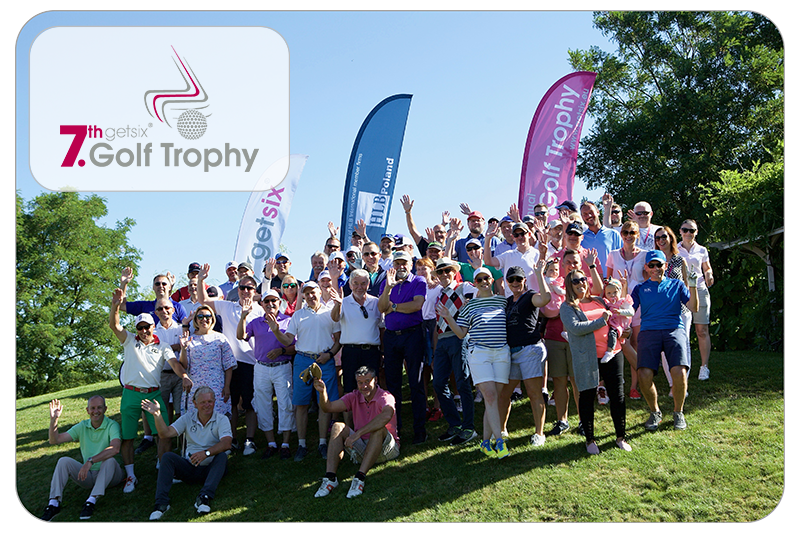 From the getsix® partners and employees we would like to thank once again, to those who attended, participated and supported us at our 7th getsix® Annual Golf Trophy. 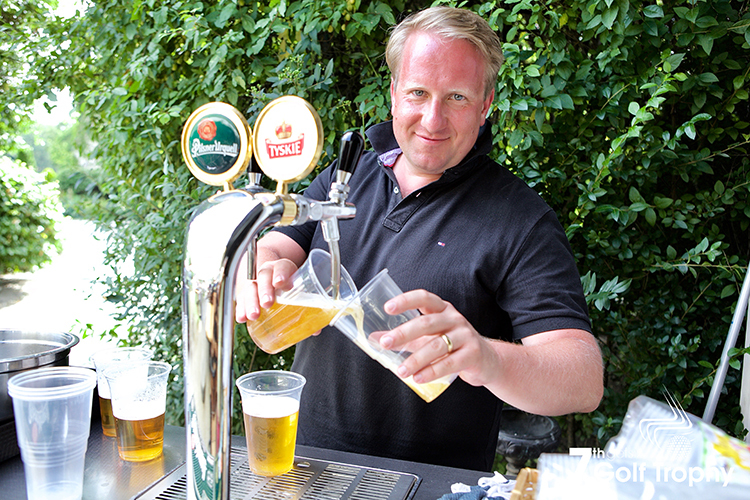 This year again we were blessed with excellent weather, along with friendly faces. We have put together a nice selection of pictures in a few different categories to make your viewing pleasure more simple. 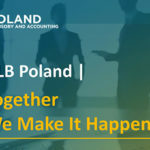 All in all our event has been very well received from both our guests and friends, along with the Polish golf association golfers (PZ Golf). To enable you to remember the day fondly, we have created a Flickr ‘collection’ of the photographs taken on the day. Please take a look, there are some great pictures! 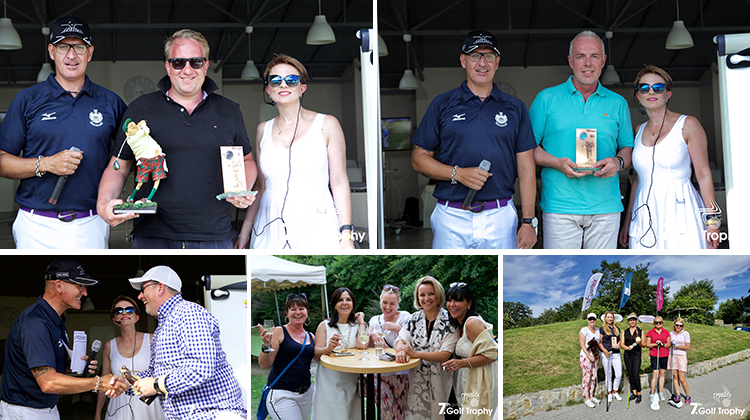 The partners of getsix® would like to congratulate all our winners on the day, below is a selection of the photographs. Every year we arrange a ‘Golf Academy’ for the people looking to this game of golf. We are pleased that 41 people wanted try and learn from the two Polish Professional Golf Association teachers that were organised. For the final ‘Classification’ and ‘Role of Honour’, please click here to view – CLICK! 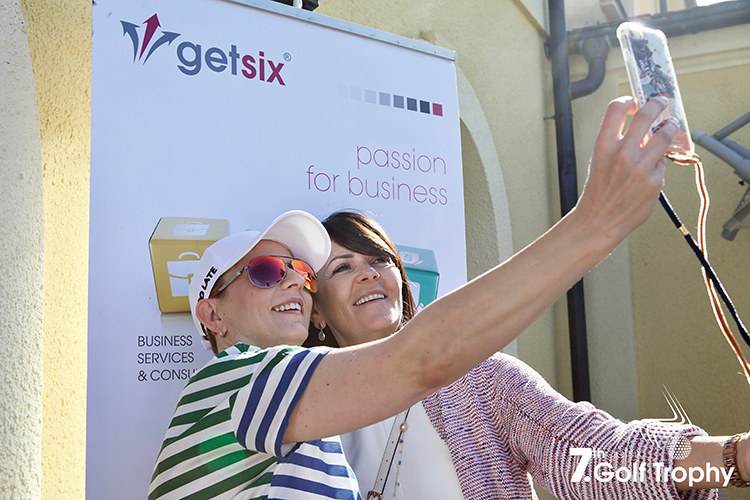 Another golf event has come and gone, it is now time for getsix® to say a BIG thank you for allowing us to service you, along with your support and friendship over the last year. 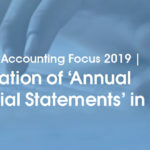 In the Autumn we will send out a ‘Save the Date’ communication and we hope to see you again next year, and hopefully see some new faces at our golf and social event. If you have not attended before, PLEASE come and experience, we know you will enjoy it, a friendly social coming together, played around the theme of golf and friendships.